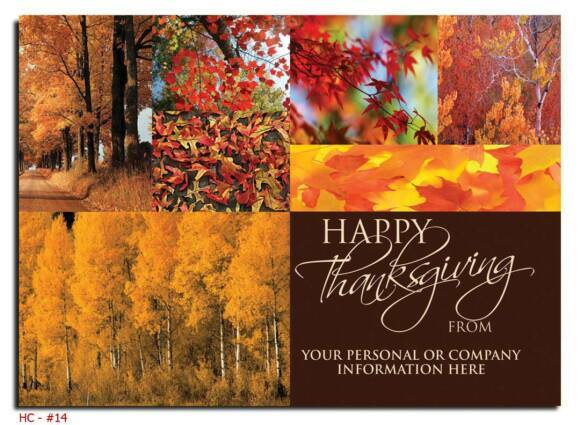 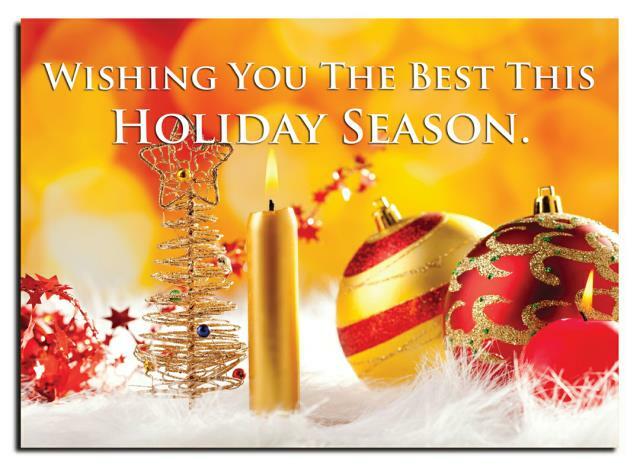 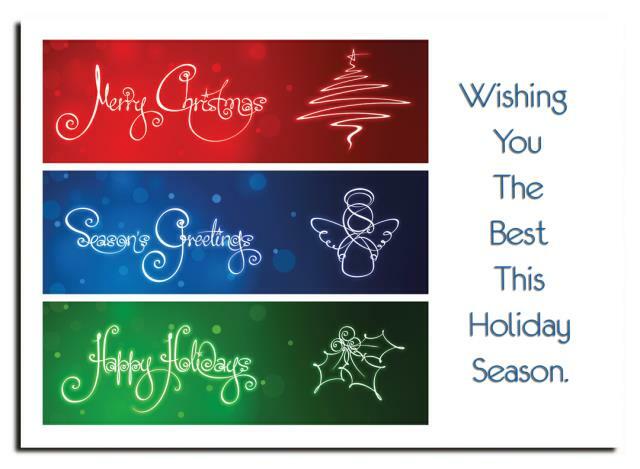 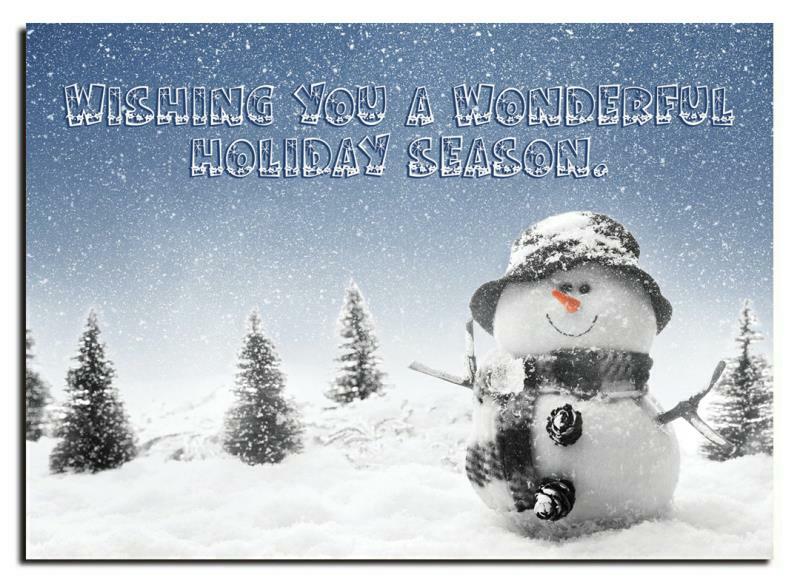 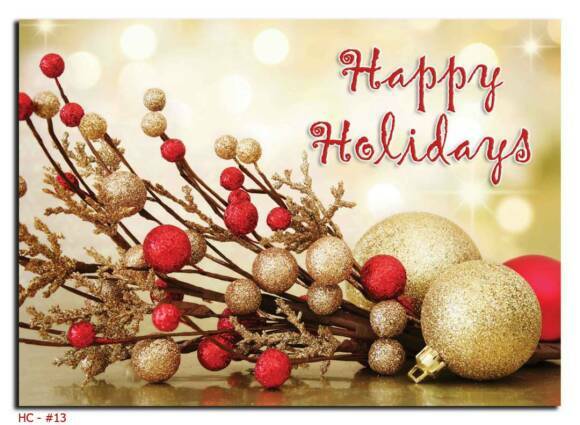 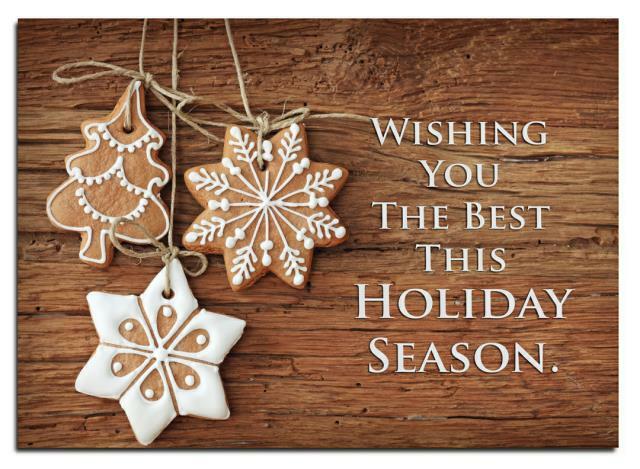 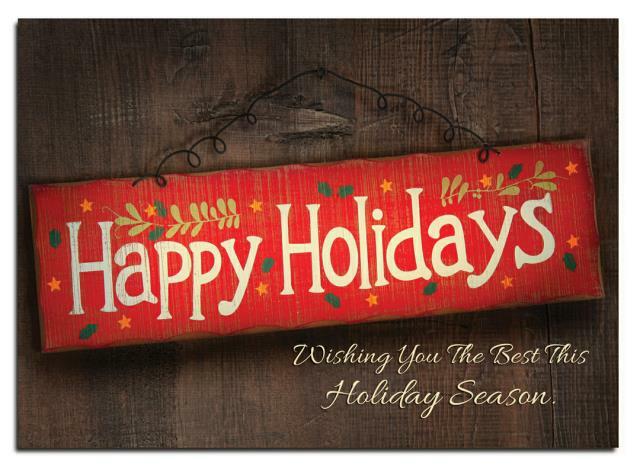 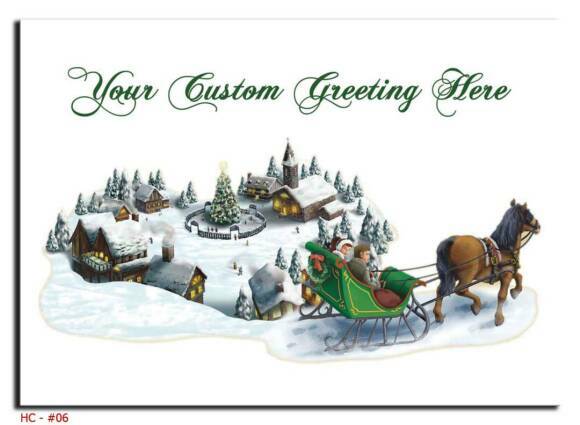 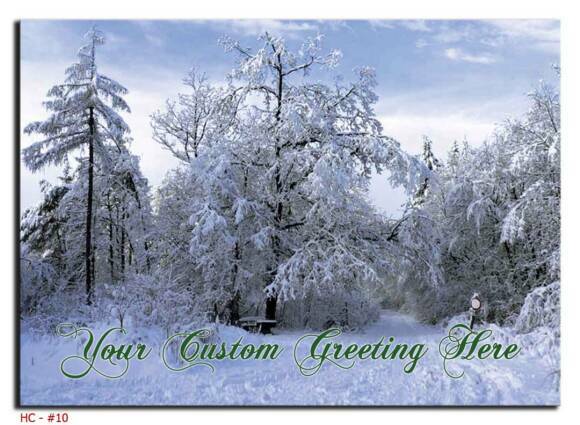 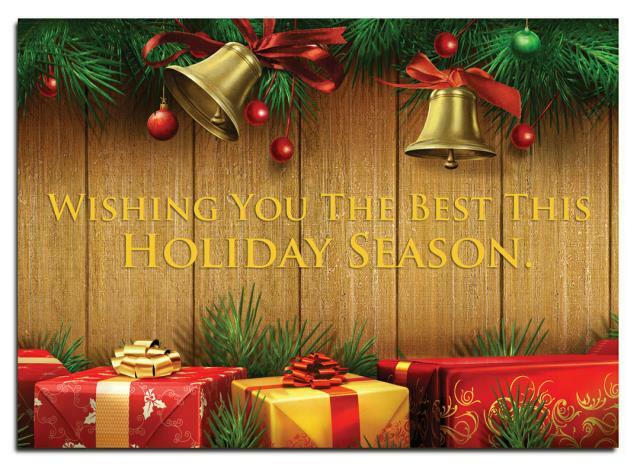 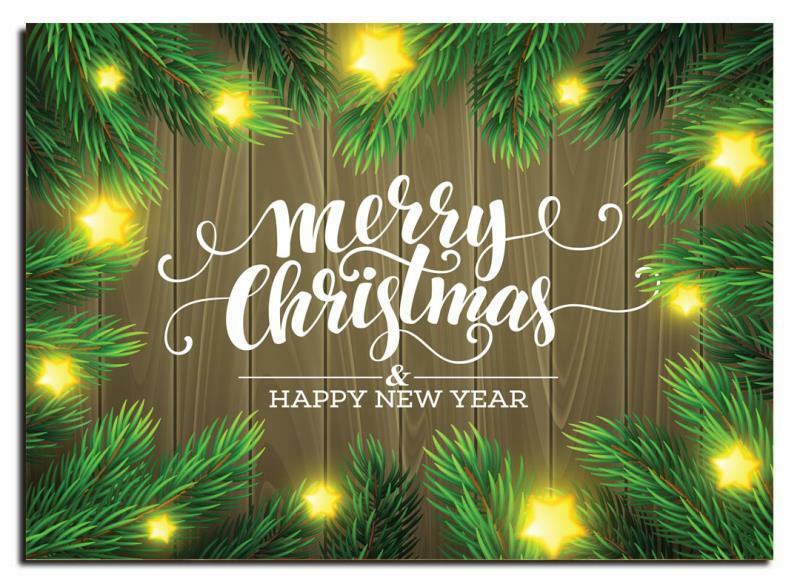 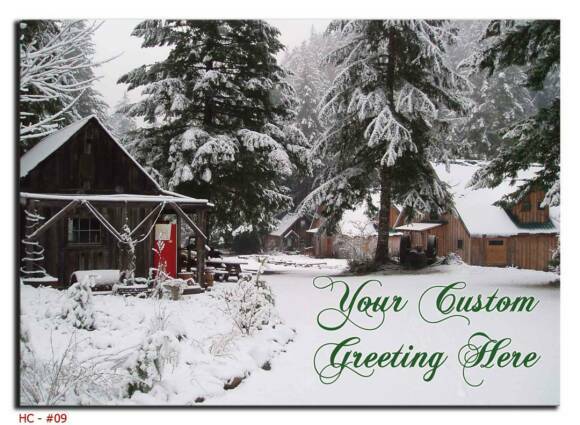 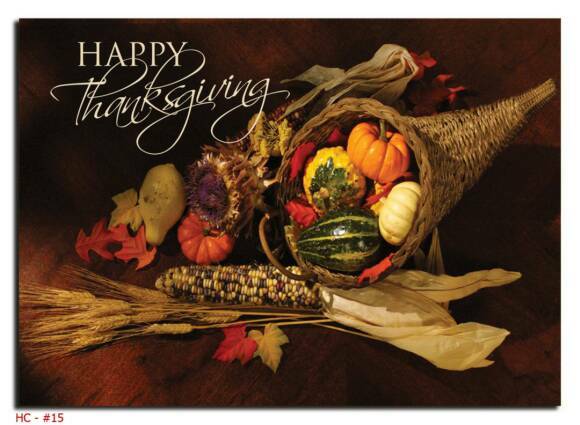 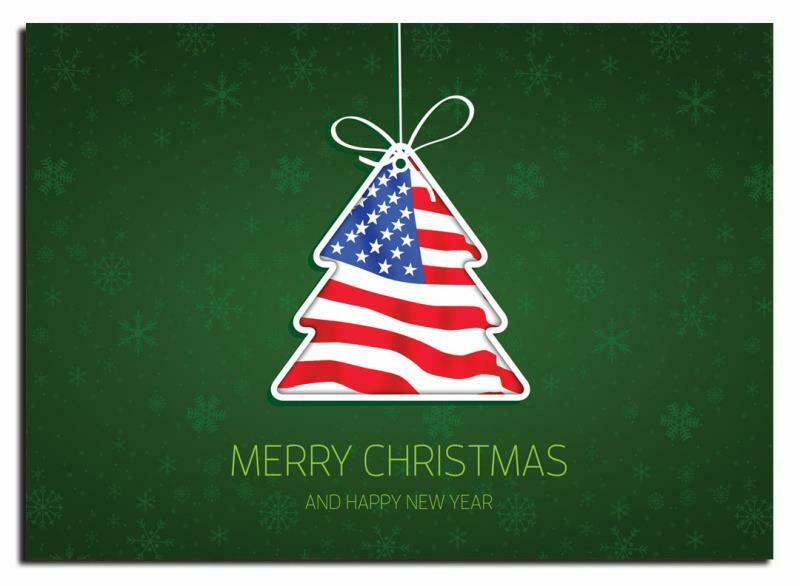 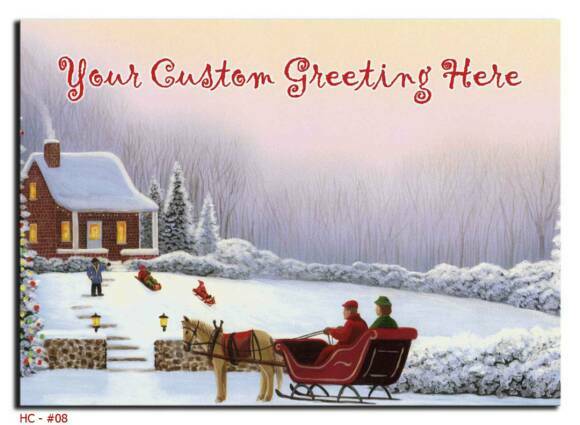 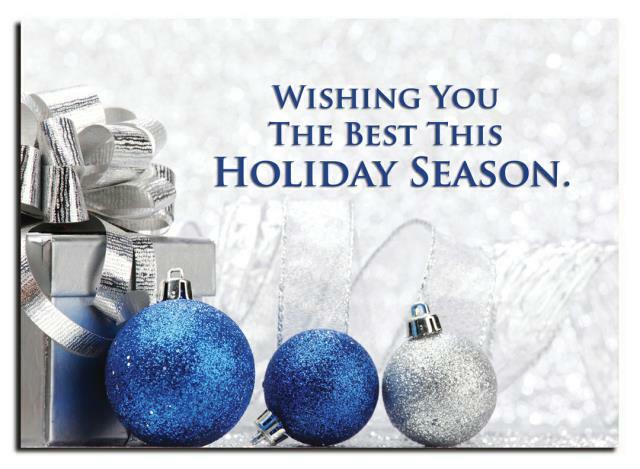 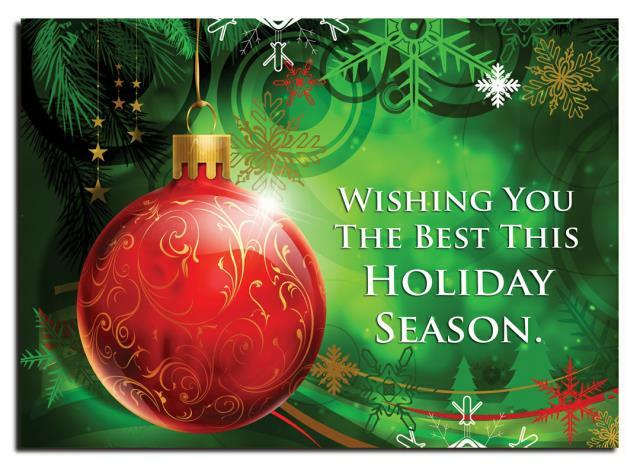 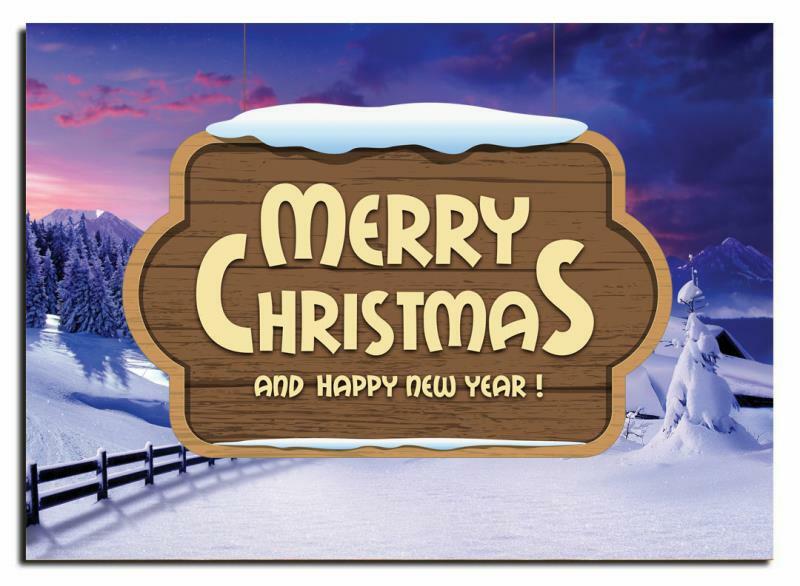 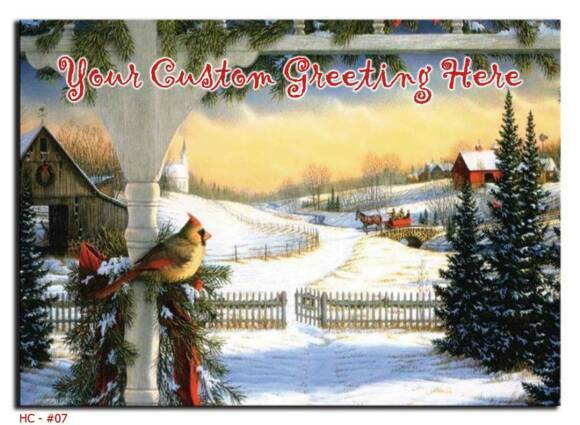 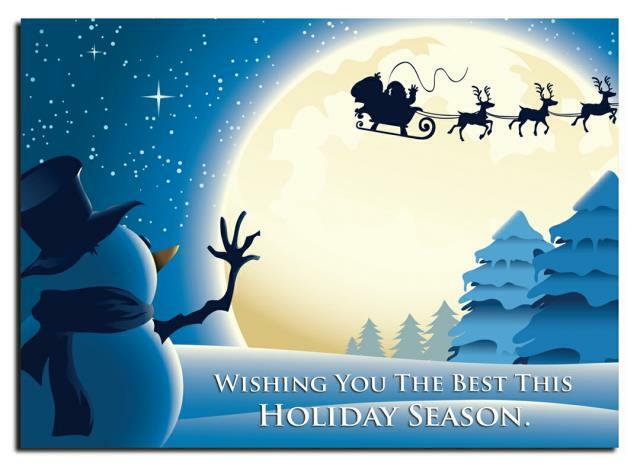 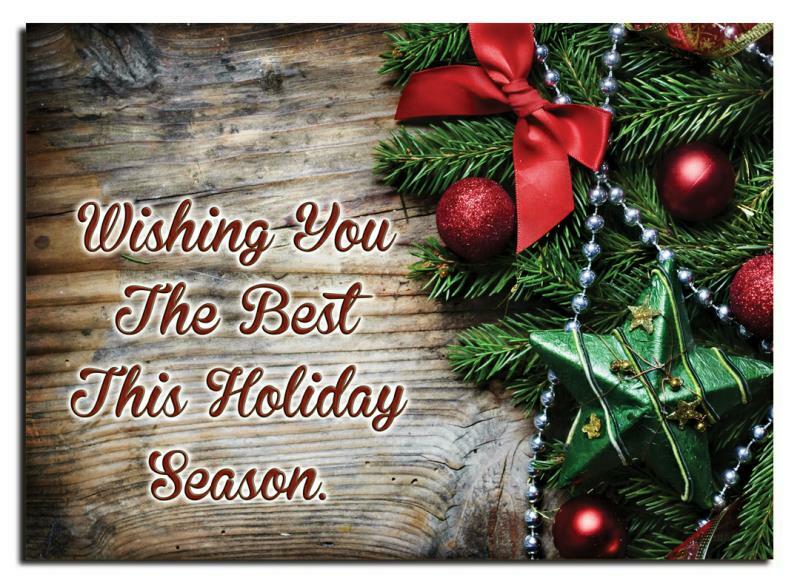 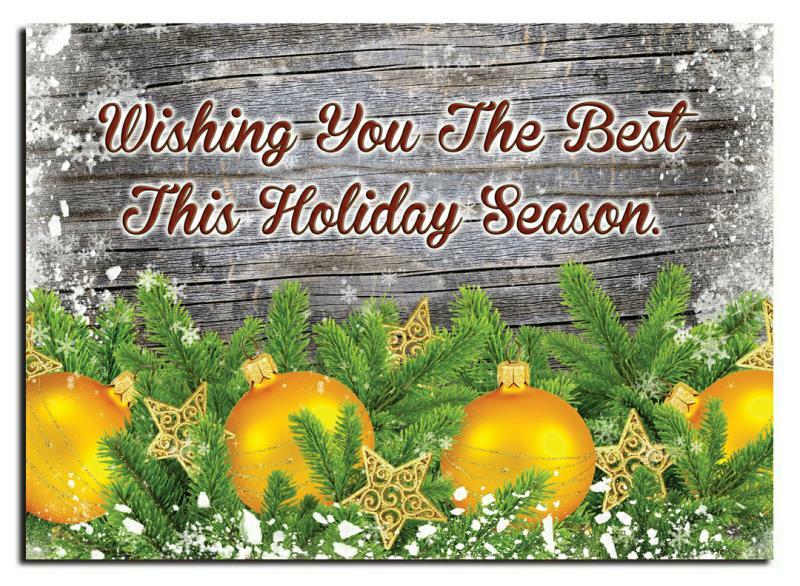 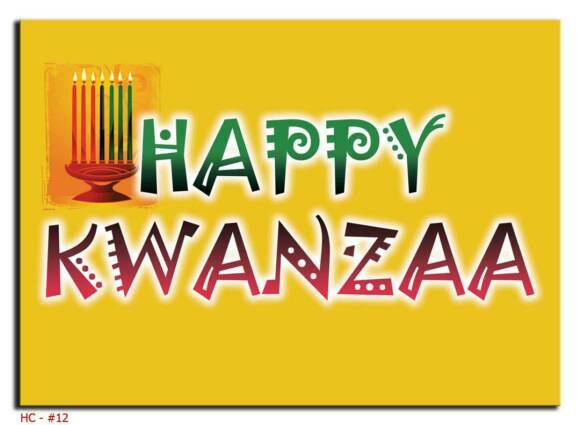 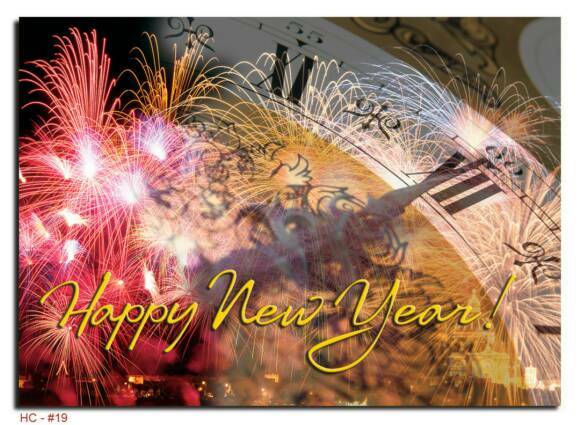 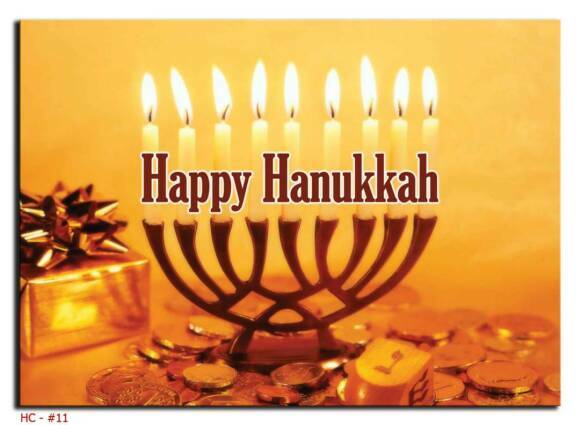 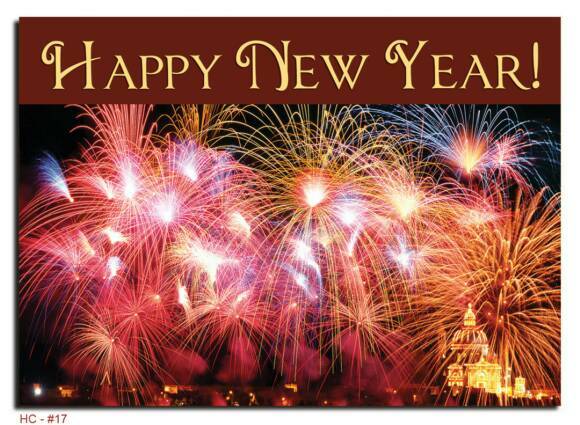 Click on small thumbnail images below to enlarge and view full Holiday Card images. 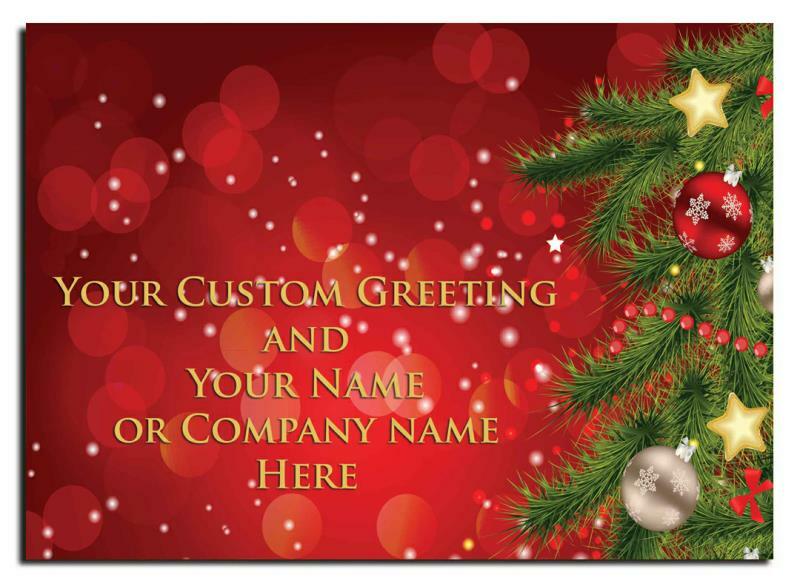 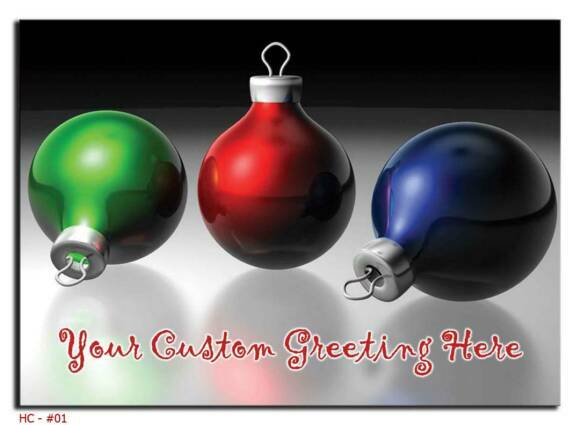 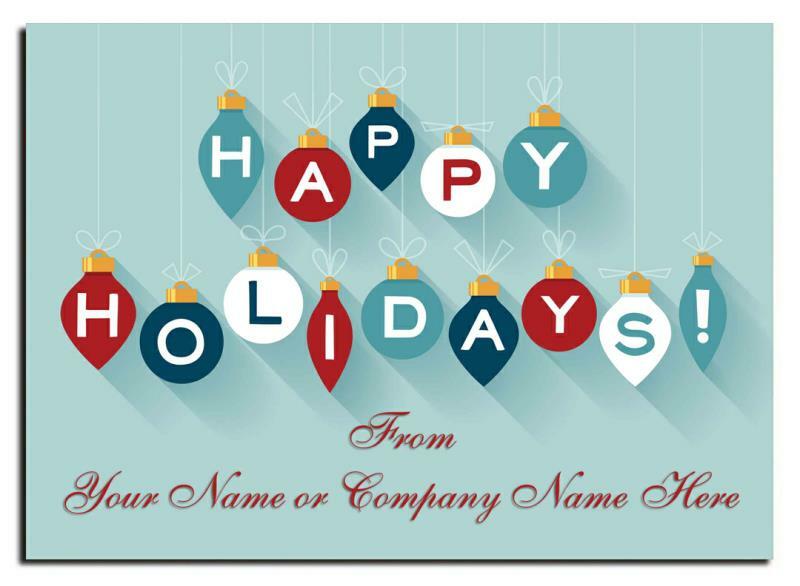 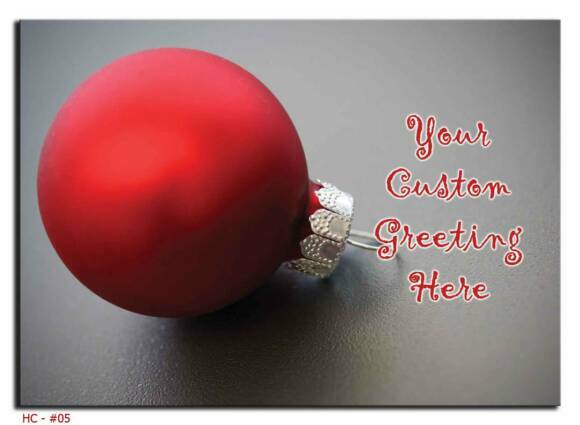 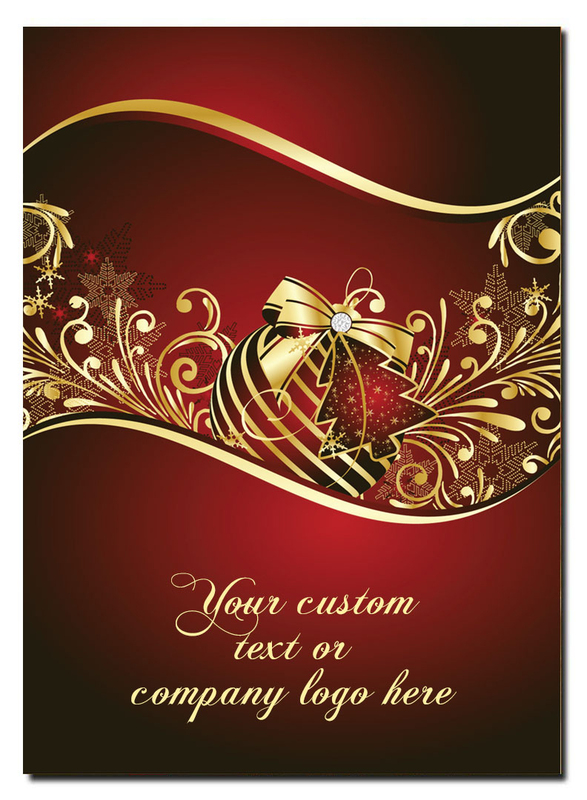 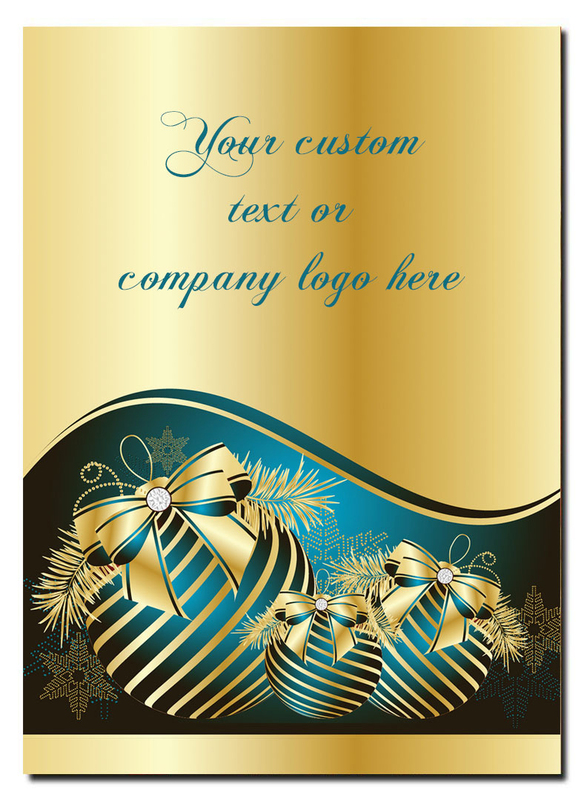 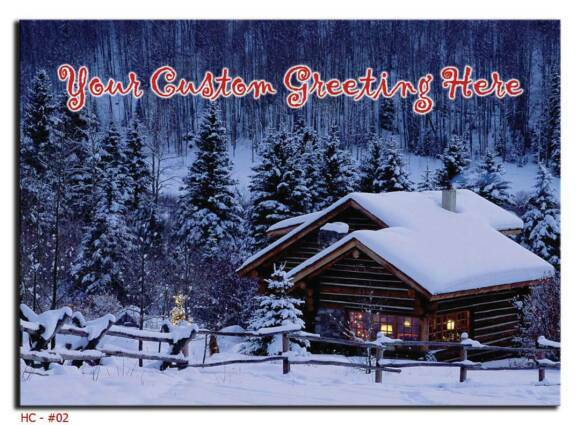 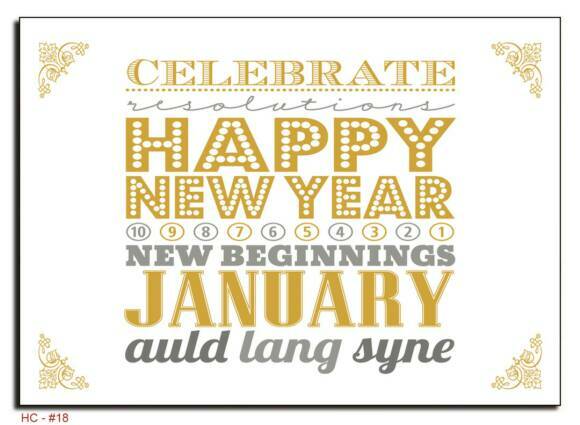 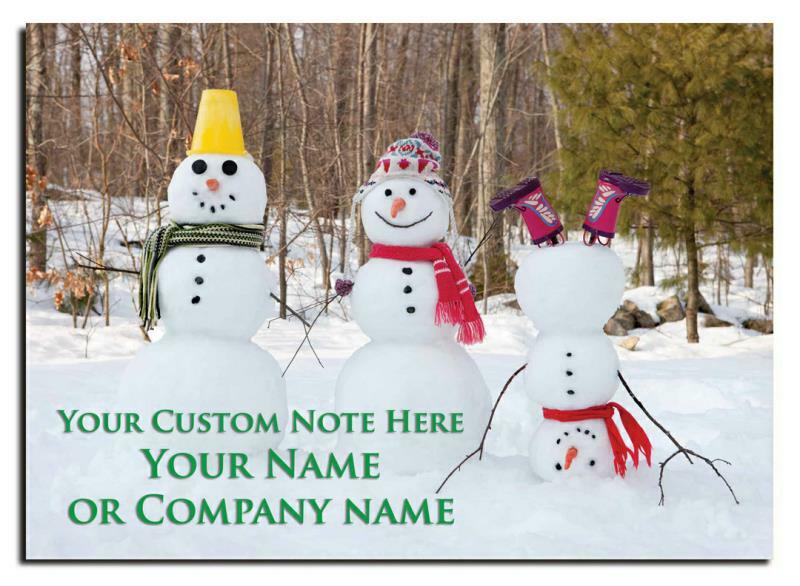 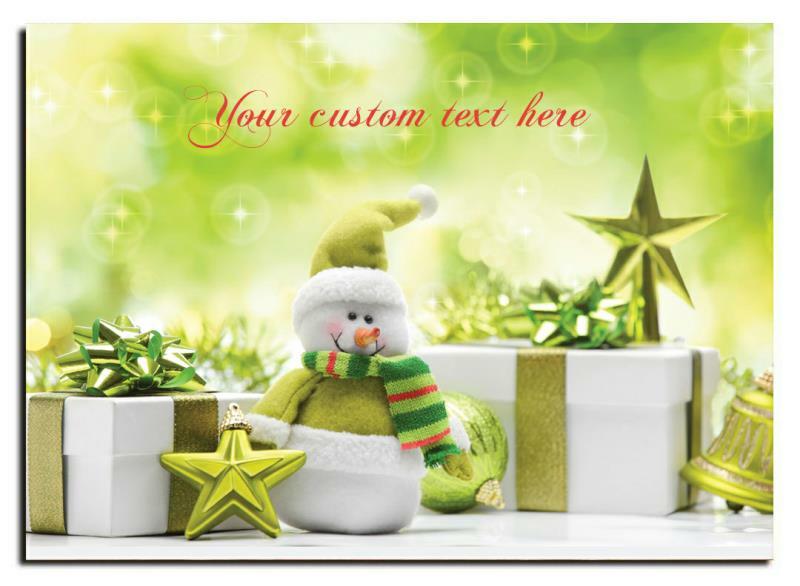 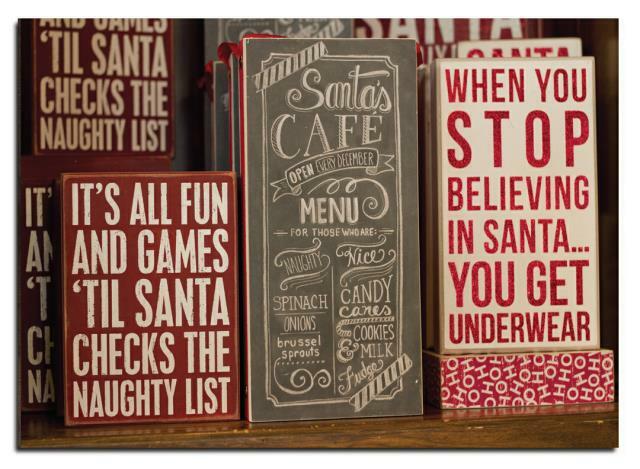 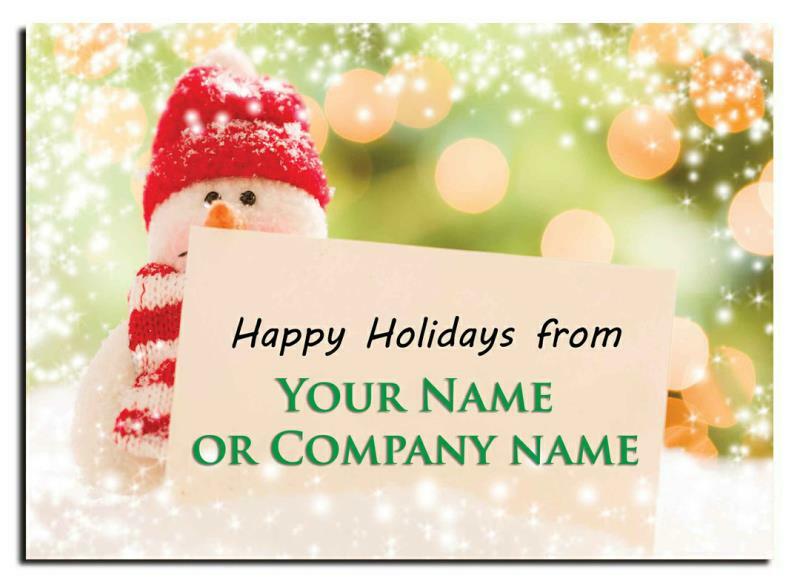 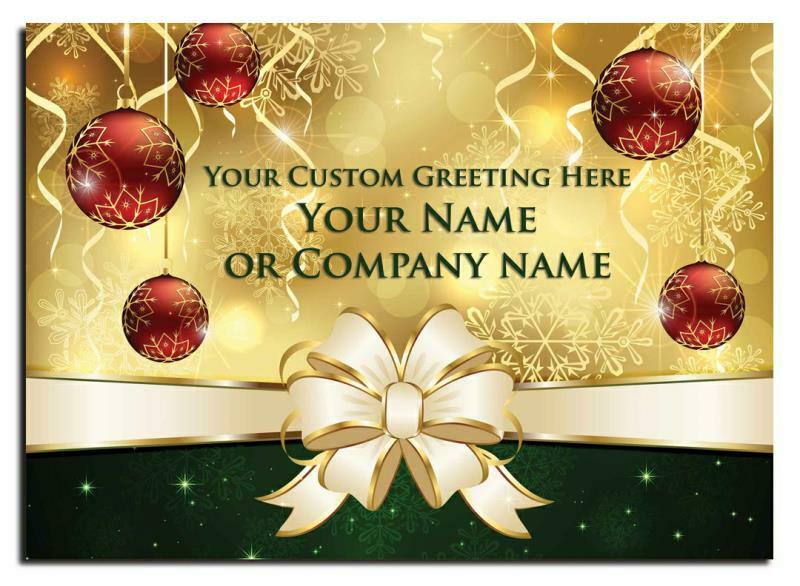 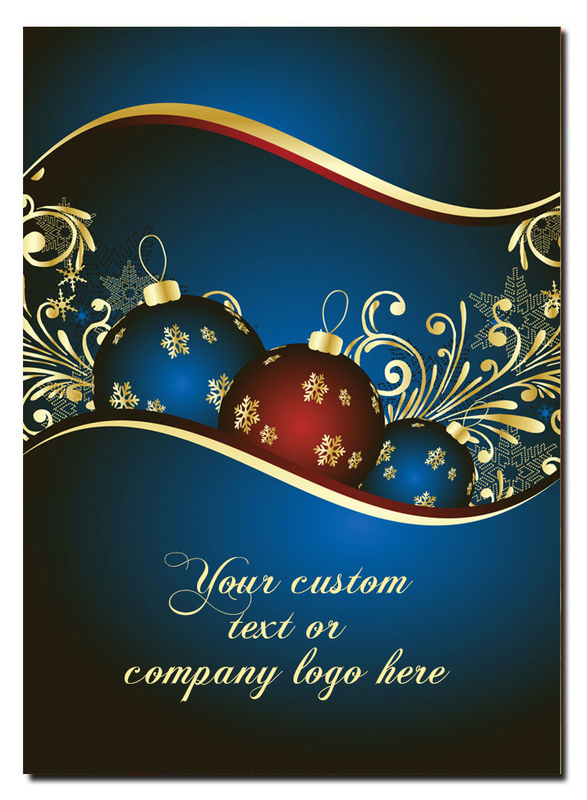 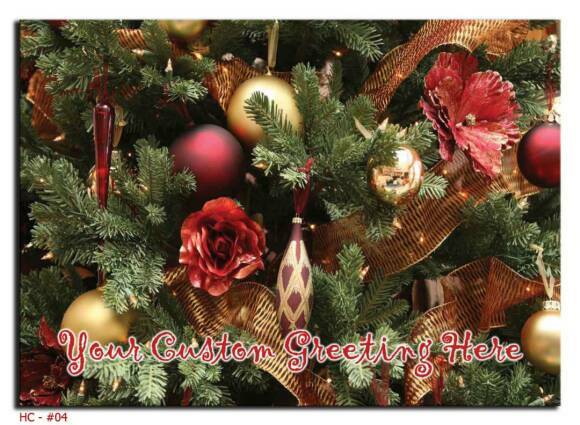 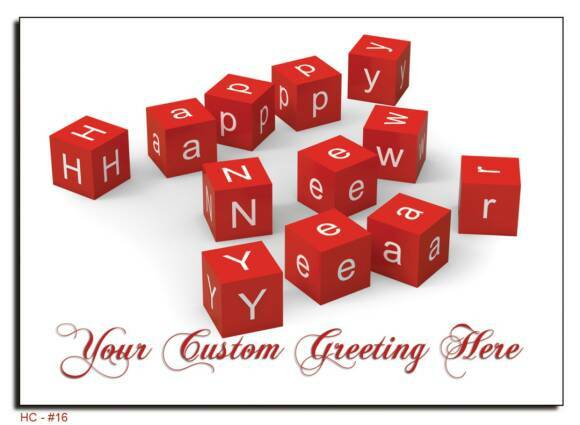 Customize the text on the front of card and on the inside of the card at NO EXTRA CHARGE! 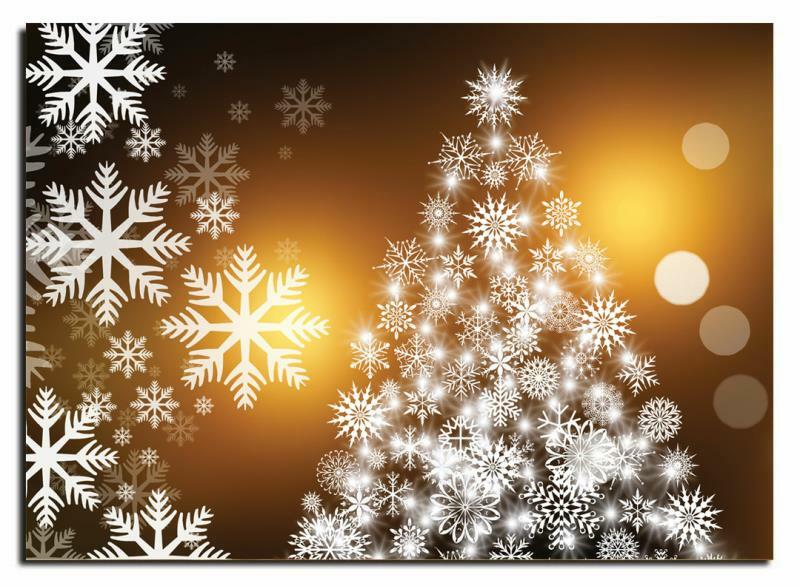 NEW FOR FOR THE HOLIDAY! 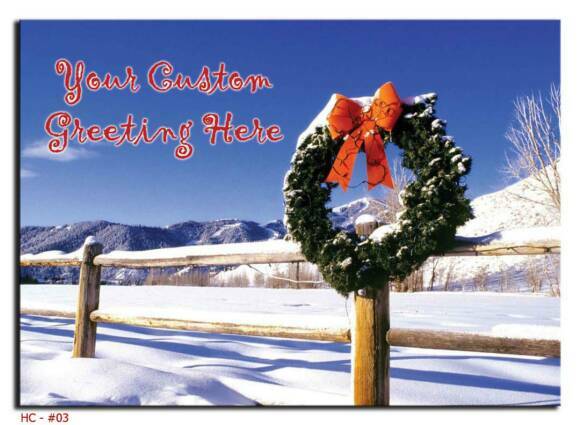 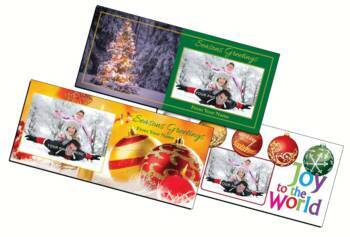 Deliver warm wishes with picture-perfect photo Holiday cards.